Grassroots activists plan to “seize back control” of the Conservative Party, which they say has “begun to resemble the remote and unaccountable European Union” in its internal governance. The ‘Campaign for Conservative Democracy’ will fight for local constituency associations to have more influence over candidate selection, and for members to have more input into party policy relative to Conservative Campaign Headquarters (CCHQ), reports the Guido Fawkes blog. “The Conservative Party has taken its core membership for granted for far too long,” said the group’s founder David Campbell Bannerman MEP. “Local associations should be made the boss again. There has been a complete centralisation of power away from local associations and the relationship between the two has been shown to be highly unsatisfactory, undemocratic and one-sided. Bannerman — originally elected to the European Parliament on a UK Independence Party ticket — said giving more power to party members would “help avoid the disastrous manifesto mistakes in the recent General Election”. The Guido Fawkes blog told its readers to “Expect Tory MPs on the right to endorse the group and use it to pile pressure on CCHQ and Theresa May,” in the same way the Campaign for Labour Party Democracy pressured the leadership of the Tories’ main rivals in the past. It is certainly true that Tory MPs and, in particular, the Tory Party leadership, tend to skew much more to the liberal Left than ordinary members. 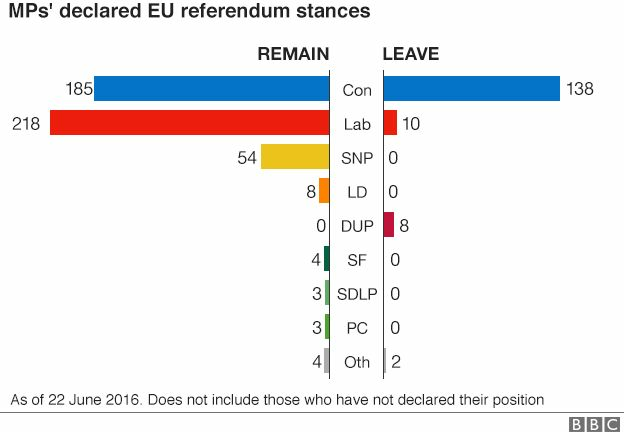 During the referendum of European Union membership, for example, the evidence suggests the “vast majority” of constituency activists supported Brexit — while a clear majority of MPs remained loyal to the EU. The divide between membership and leadership was even more pronounced in the Cabinet, in which some twenty-four ministers backed Remain, compared to just six who campaigned to Leave. Tory leaders have also stood by unpopular legislation on climate change and foreign aid — despite strong opposition from members — and frequently embrace Left-liberal shibboleths such as “social justice” and the supposed gender pay gap. 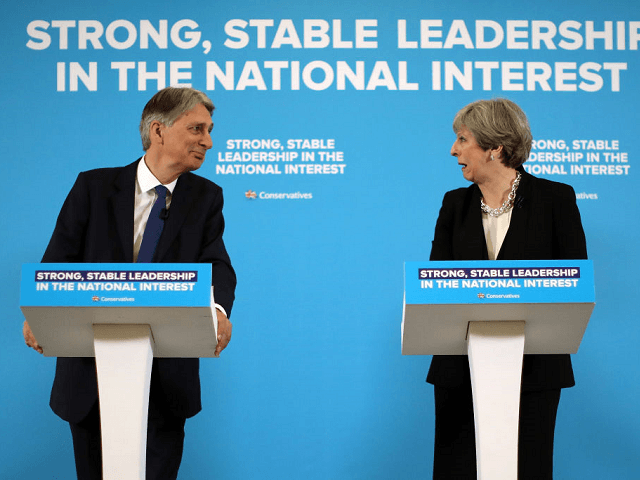 It is not even clear whether they are serious about executing some of the more traditionally conservative policies which they have committed to, such as the long-standing pledge to bring net immigration down to “the tens of thousands” — with former Chancellor of the Exchequer George Osborne recently boasting that the target has been consistently missed because it has no real support within the Cabinet.